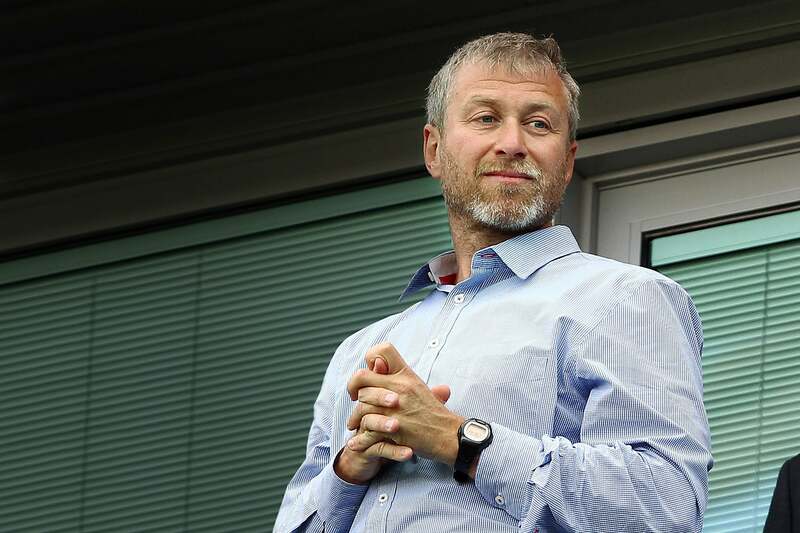 Before Roman Abramovich the big clubs were the big clubs and they were able to make big money transfers due to the revenue that they generated. Ambramovich came along and brought a new kind of owner into world football, one that would happily buy their way to success. How much of this can be blamed on Ambramovich is up for debate, but he is at least partly responsible for taking football to a new level of finance where transfer fees and wages are astronomical. He is very much loved by Chelsea fans however for the success that the has brought to the v=club, even if he can be a bit trigger happy in firing managers.